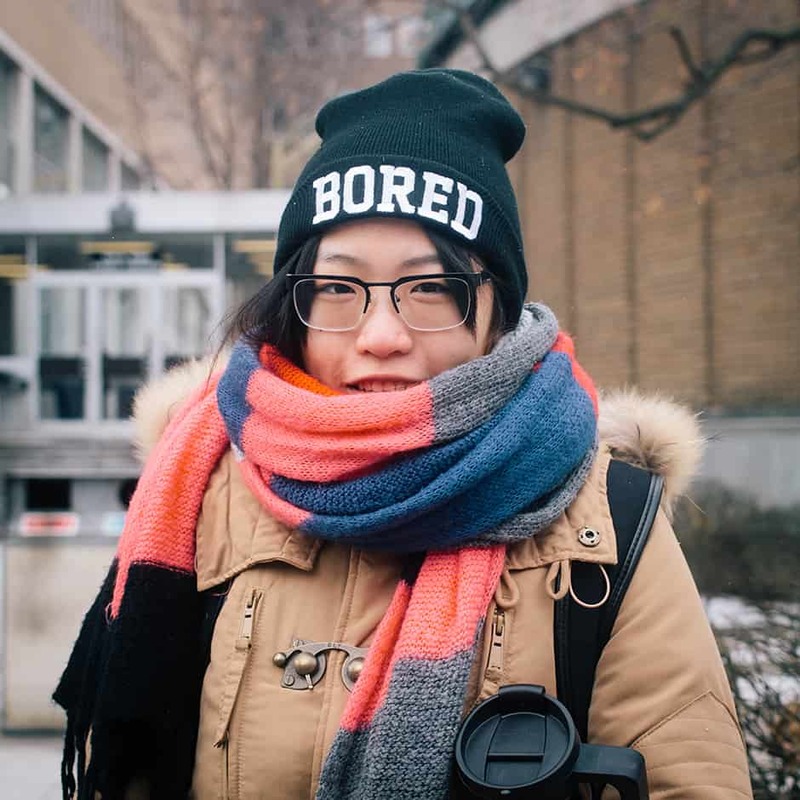 With a student population the size of a small city, spread across three campuses separated by what can be hours of travel time, University of Toronto students often say it is difficult to find opportunities on campus. University administration says that the solution could come in the form of the Co-Curricular Record (CCR). Launched in the fall of 2013, the CCR is a searchable database of approved activities at the University of Toronto and an official university record of those activities, with the goal of helping students identify the skills they gained to potential employers. Academic studies have also suggested that the student experience is improved when students are able to engage with the university outside the classroom. The U of T administration sought student input when they started developing the CCR in 2012. “Students sat on the working groups, participated in focus groups, attended town halls, and engaged in various conversations regarding how the CCR should be developed,” says Kimberley Elias, the student life coordinator for campus involvement at U of T, who also notes that the development process of the CCR is ongoing. 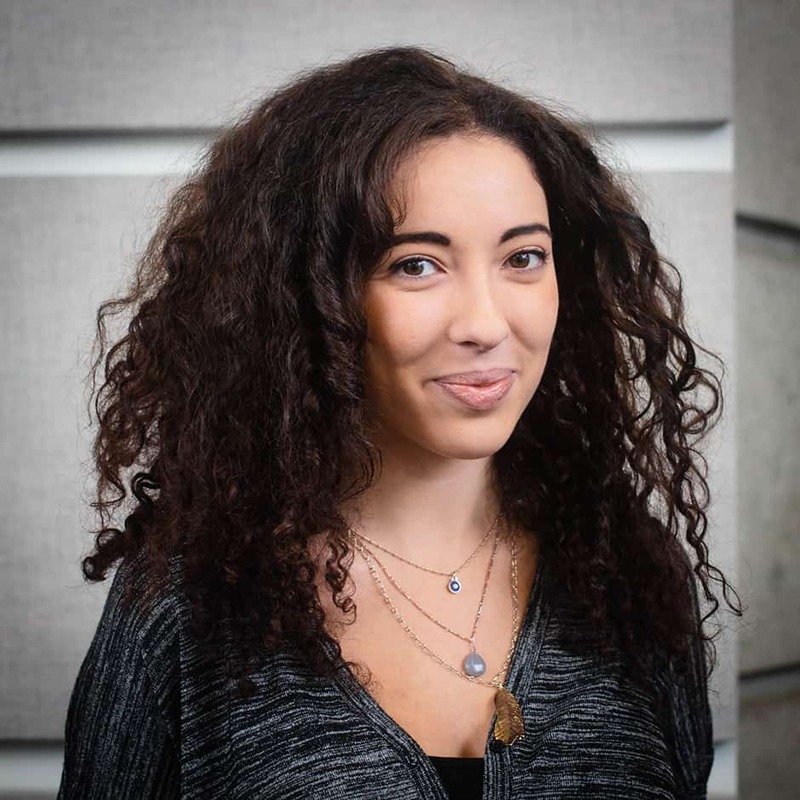 Elias completed her undergraduate degree at U of T in 2011, and recently completed her thesis entitled “Employer Perceptions of Co-curricular Engagement and the Co-Curricular Record in the Hiring Process” for her master’s degree in higher education. Over 4,300 students used the CCR in its first year. Word of mouth has been an important factor in promoting the CCR to students, but the university used other methods as well, such as videos and a link on ROSI. In researching her thesis, Elias surveyed 110 employers listed on the U of T Career Centre database, and around three-quarters of them said that they would take the time to review an official record of student’s co-curricular activities. However, Daniela McNamara, a senior manager for Career Programs at CIBC who is involved in recruiting fresh graduates, says that, when it comes to co-curricular activities, she has seen them only in candidates’ resumes — not on a CCR. “[In] resumes, it’s fairly brief, in terms of just explaining that they’re either a member or executive of a particular club,” she says. Elias says that the CCR is meant to help students communicate their experiences and the skills they have gained to potential employers. “We envision students using the CCR to help them write their cover letter and resume, prepare for an interview, and students can attach the CCR to their application,” she says. “An employer might not know what a residence don is, but they do know what communication, leadership, and teamwork are — and the CCR highlights these competencies,” she adds. Vera Sipicki, a second-year computer science student, volunteered at University College this past summer. Though she did not find her position through the CCR, she was shown how to use it to create an official record of her experiences. “It helps a lot with describing the skills you acquired through the volunteering process,” says Sipicki. Though she has not yet used her record to apply for a job, she is confident it will help her in the future. “As you end up getting more experience, once you get enough, it will definitely be useful for resumes,” says Sipicki. 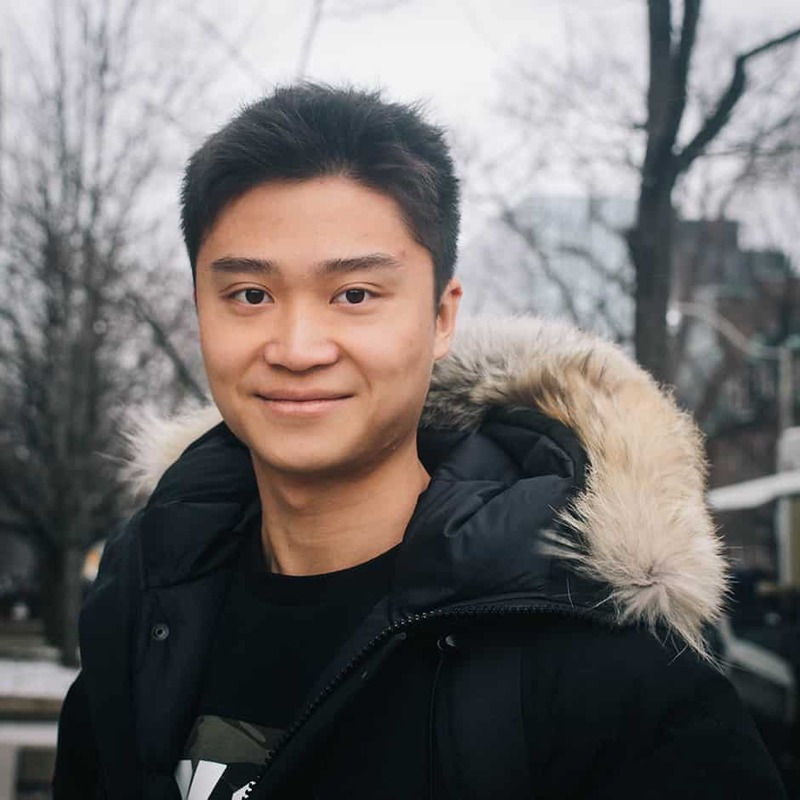 Nicholas Yip, a second-year mechanical engineering student, says it is good for students to be able to bring together all of the extra curricular experiences they gained at university into a single file. 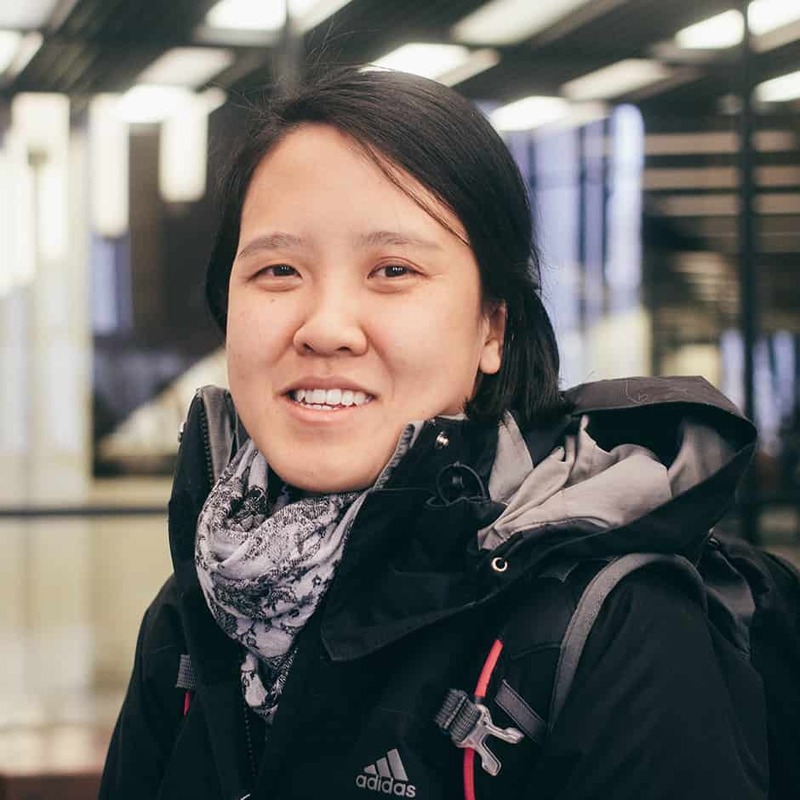 “I think it would be great… I am from Hong Kong, I was studying in secondary school there and they have something similar,” says Yip, describing the official record of activities given to each student after they graduate from high school to use when applying for university. Students can search the CCR database using over 60 individual filters listed under three categories specifying the location, type, and time of activity for which the student is looking. The search result lists the activities along with more detailed descriptions, hours, and the sign-up process. Elias cites this level of detail as one of the CCR’s strengths, and notes that the search criteria are designed based on student input. “For example, commuter students talked about how difficult it is to get involved since many opportunities are after 9 pm. The CCR allows them to find opportunities Monday-Friday before 5 pm,” she explains. Elias says the CCR database listed nearly 1,500 campus activities in its first year of operation. It continues to grow ­— some 4,000 new activities have been proposed for addition to the database, though many of these are still awaiting approval. 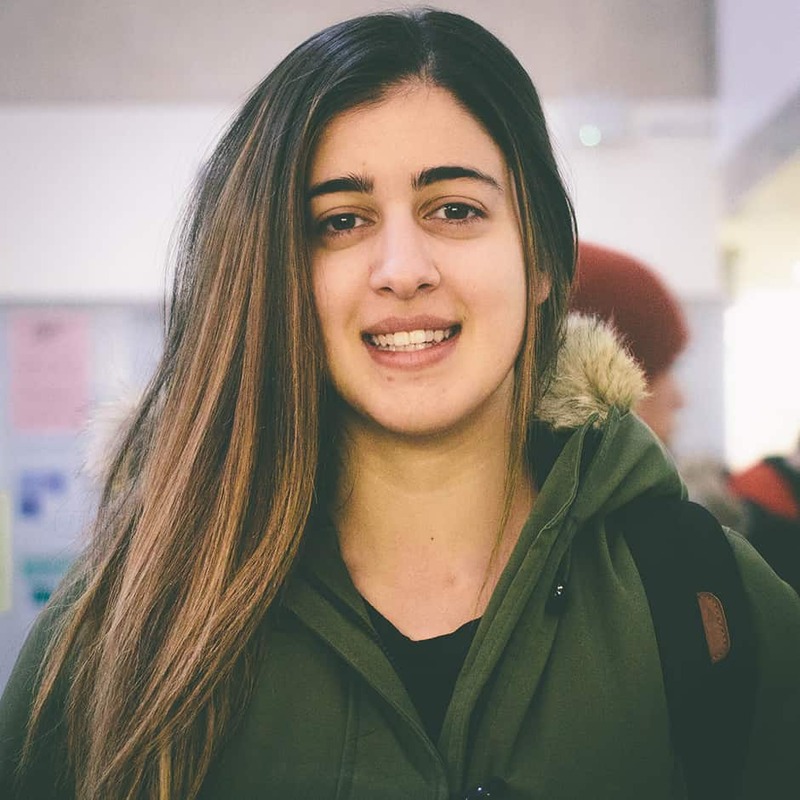 “We know that there are still many clubs that can be included on the CCR, and we will continue to offer training sessions for the next academic year,” says Elias. Student organizations looking to add their activities to the CCR database must meet the following criteria: they must specify the tasks and duties for students to complete; the activities must allow the student to develop key skills; they must be recognized by ULife, UTSU, or a divisional student society; and must include the involvement of a faculty or staff member. 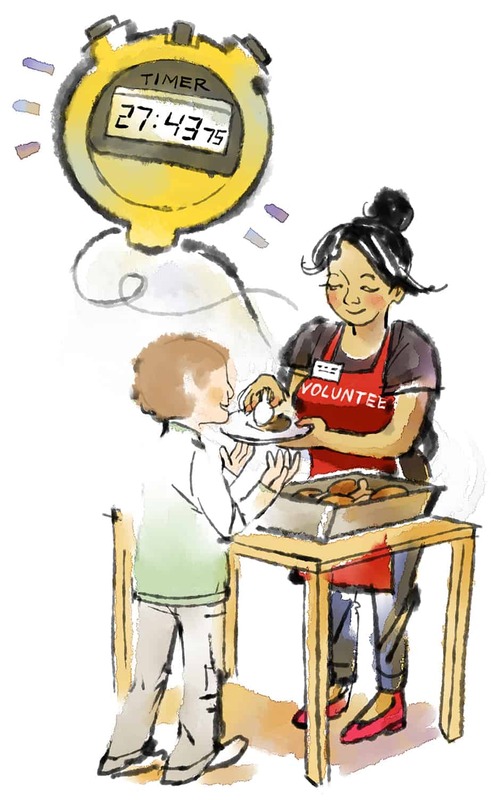 The faculty member acts as a validator, a role that can also be filled by a Club Hub, which is “an office on Campus that brings together groups with similar interests, such as the Centre for Community Partnerships,” says Elias. Some have expressed concern that the involvement of validators could threaten the independence of student societies. However, Elias stresses that the process for inclusion in the CCR database is student-driven. “Students identify what it means to ‘complete’ the opportunity, which is then approved by a committee primarily comprised of campus organization leaders,” she says. She also notes that the required faculty member can be chosen by the student group, that they only need to meet 3 times per year, and that their role is one of support not control. “The CCR is not intended to take away any group’s independence, but rather to help facilitate the learning process, and to add a level of accountability,” says Elias. While the CCR at U of T continues to grow, colleges and universities across Canada have been developing their own co-curricular records. Elias says that around 60 schools have introduced them so far, including York University, McGill University, and the University of Alberta. The window of an office in the University of Toronto Students’ Union (UTSU) building was smashed on the morning of Tuesday, January 6. Najiba Ali Sardar, UTSU vice-president, equity, shares the office with Cameron Wathey, vice-president, internal affairs. Sardar says that neither she nor Wathey were in the office at the time of the incident. 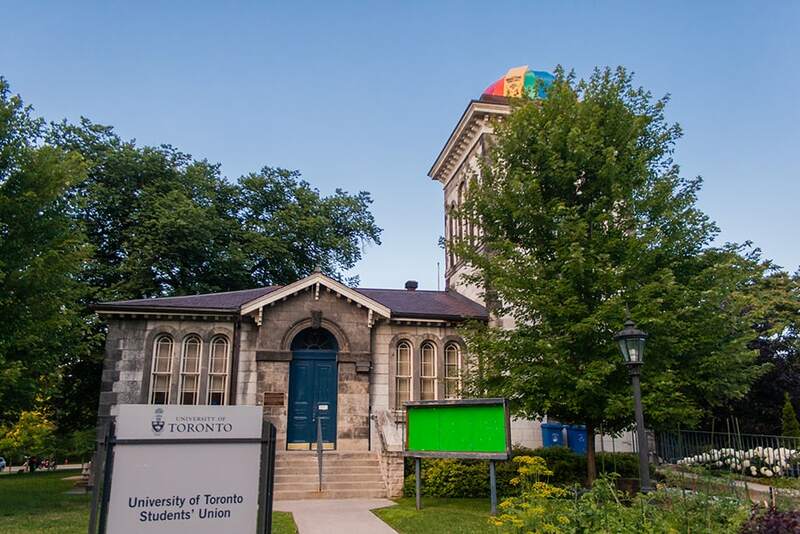 The UTSU building, located at 12 Hart House Circle, has been targeted several times in recent years, with incidents ranging from egging to a dead pig being dragged inside the office. Munib Sajjad, former UTSU president, shared similar concerns when asked about acts of vandalism that occurred while he was in office last year. “We have always reported these concerns with the Vice-Provost Students Office, which is what we are told to do by central administration. We even offered to try to support anti-bullying support workshops prior to Orientation with the administration. There was no response,” says Sajjad. Both Sardar and Wathey say they are hopeful that the issue will be solved sooner rather than later. 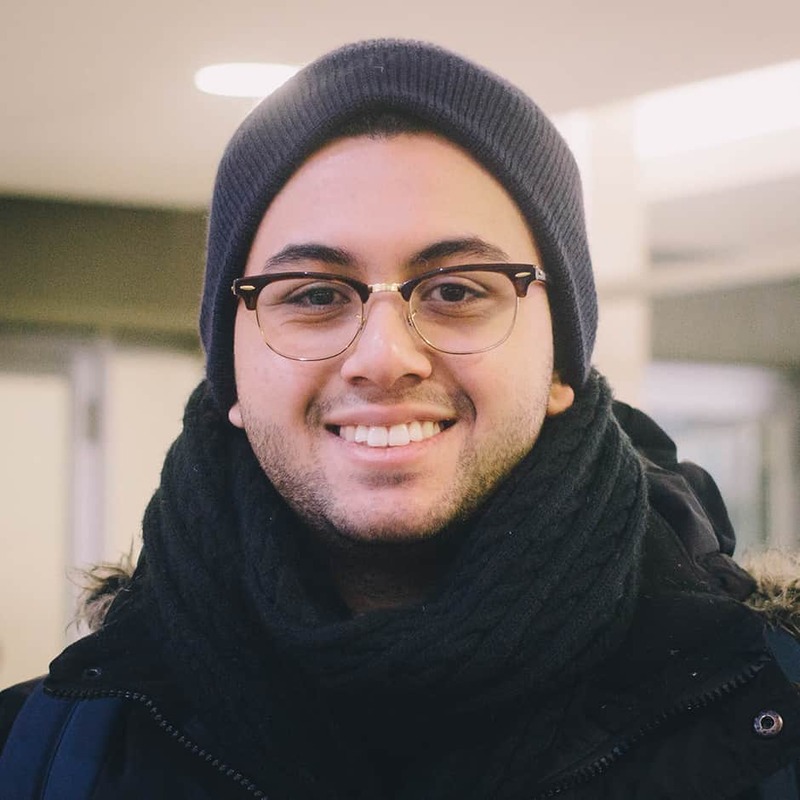 “We will continue working hard, and I hope to have a strong last term serving on the UTSU and ensuring I do whatever I can to improve the student experience at UofT,” said Sardar in the Facebook post. In this week’s podcast, Dan and Jake reviewed every single movie they saw over Christmas break — to pull it off, one sentence reviews were necessary. Streeters: How are you coping with the first week back? As 2014 fades out of view and the winter semester begins, frigid temperatures and winter blues are among the realities faced by students in their transition back to school. The Varsity asked students how they are coping with their first week back. ALL PHOTOS BY MALLIKA MAKKAR. André Marin, Ontario Ombudsman, has praised the passing of Bill 8, the Public Sector and MPP Accountability and Transparency Act, 2014, as a positive step towards keeping the public sector accountable. The bill will grant Marin the ability to investigate public concerns within municipalities, universities, school boards, hospitals and long-term care homes, children’s aid societies and police (MUSH) sector. “We look forward to finally being able to help the thousands of complainants who have come to us from these sectors,” Marin said in a press release by the Ombudsman Ontario office. The changes bring the jurisdiction of Ontario’s Ombudsman up to date with that of Ombudsmen in other provinces. Bill 8 is expected to add around 548 bodies, including 443 municipalities, 22 universities, and 83 school boards, to the offices Marin already oversees, effectively doubling their number. The role of the Ontario Ombudsman is to address individual complaints and systematically investigate problems with MUSH services. The Office of the Ombudsman of Ontario operates independently under the legislature. While the Ontario Ombudsman does not oversee matters dealt with by the City of Toronto Ombudsman, his office will still be able to conduct investigations related to Toronto without formal prompting. In 2013–2014, the Ontario Ombudsman’s office received 26,999 cases. Once the government has made the necessary provisions, a date will be set for the Ombudsman’s new jurisdiction to come into force. A statement released by the Ontario Ombudsman’s office encourages members of the public looking to make complaints relating to MUSH services to check social media and the Ombudsman’s website for updates. Coffee will soon be returning to University College’s Junior Common Room. Diabolos’, the University College staple, is set to reopen in late January through a joint venture between the University College Literary & Athletic Society (UCLit) and University College Food Services. Eric Schwenger, who was elected UCLit president on October 17, cited getting Diabolos’ back on its feet as one of his major goals for the year. The student governing body has partnered with UC Food Services to fund the coffee shop’s operations for the remainder of the semester. The partnership will reportedly allow the UCLit to purchase supplies and coordinate schedules through Food Services. The coffee shop, a student-run initiative, will present an inexpensive alternative to some other coffee shops on campus. A UCLit job posting lists the start date for Diabolos’ baristas as January 19, with an end date of April 17. Many students were surprised and disappointed to learn of the coffee shop’s closure in the fall semester. The closure left a “massive void [that] replaced the warmth and community brought to the JCR and the college at large,” says Schwenger. Schwenger says that, when open, students can expect to purchase food and beverages like those available at Howard Ferguson Dining Hall or Reznikoff’s Café. Part of the process of re-opening Diabolos’ is gauging which items sell better than others, and when business tends to peak. “Portal Service Outage” messages, scheduled maintenance, and generally slower service plagued the university’s Blackboard service over the December exam period. Between December 4 and December 10, Portal experienced at least three service outages, while UTORmail experienced at least one. Most of the outages lasted from one to two hours. While technical staff did not elaborate, the University of Toronto is reassuring students that the issue was promptly resolved. “During a short period in early December, the University’s Learning Management System (the Portal) was very slow for some users. U of T’s IT staff and the Blackboard support team worked around the clock to successfully identify the source of the problem,” says Avi Hyman, director of academic and collaborative technology. Although the December outages went unnoticed by many students, there was concern over how consistent Blackboard outages could potentially impact academic performance, particularly during exam periods. While not every professor chooses to use Blackboard, many students rely on its services to access their syllabi and additional materials not included in course textbooks. “One of my course professors puts up supplemental material on Blackboard. Not being able to access that material could be a disadvantage, especially around exam times,” says Nicole*, a third-year health and disease student. Chris*, a third-year history student, also says it’s important for the university to ensure the reliability of Blackboard services. “It affects upper-year courses more because classes are smaller and more discussion-based, like seminars, so students rely on the syllabus that’s supposed to be accessible on Blackboard,” says Chris. Many students also stated that they were unable to access their grades during the month of December. The University of Toronto currently uses Blackboard Learn 9.1, the most recent Learning Management System (LMS) product offered by Blackboard for its higher education clients. The product is advertised as a student-centred LMS system with an intuitive design, boasting several efficient teaching features. Efficient teaching features include the opportunity for professors to easily create and grade assessments, give real-time feedback, and create engaging content without any programming experience. Global navigation, updates and notifications, collaborative spaces, and mobile capabilities are among the features targeting students. 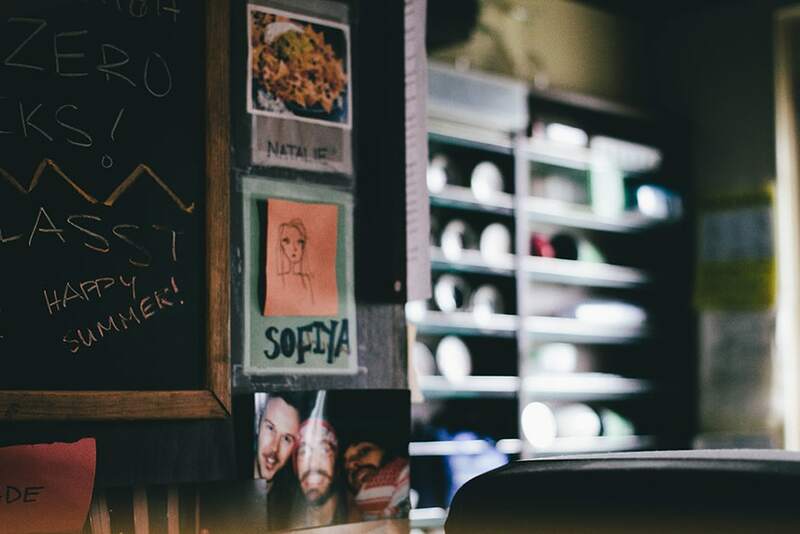 Skepticism of Blackboard’s user-friendliness, however, is pervasive; students have expressed a disconnect between how professors and students understand the learning system. Blackboard is among the most competitive Learning Management Systems in the North American education market. The company offers online educational products to elementary schools, government, and businesses, in addition to higher learning institutions. The University of Toronto is currently undergoing a comprehensive review of its educational technology, citing a criteria overview as the focus. The Academic Toolbox Renewal Initiative seeks to create a holistic set of common criteria that would be easily consumable for instructors and the various departments. The review includes, but is not limited to, Blackboard. “The University of Toronto’s enterprise educational technology ecosystem (our Academic Technology Toolbox) has grown organically over the past several years. The renewal process will take a holistic approach by reviewing the Toolbox in its entirety,” says Hyman. The Academic Toolbox Renewal Initiative invites students to give their input. “We are currently in the midst of our Academic Toolbox Renewal Initiative, and all members of the University, especially students, are being invited to comment on the future of educational technologies here at U of T,” adds Hyman. Many of the university’s current technologies are scheduled for renewal in 2015. *Names changed at students’ requests. Veenu Goswami, left. PHOTO COURTESY OF THE HART HOUSE DEBATING CLUB. From December 26 to January 3, three teams of debaters from the Hart House Debating Club (HHDC) travelled to Kuala Lumpur, Malaysia to compete in the World University Debating Championships (WUDC). Two debaters from U of T placed in the top 10 speakers, with Joe McGrade named ninth best speaker and Veenu Goswami named third best speaker. This year, the WUDC hosted 410 teams from around the world, with a maximum of three teams and two judges allowed per institution. Hosted by the The Debate Society of the Universiti Technologiki Mar, the WUDC is a parliamentary debating event held using the British Parliamentary Debate format. Next year, the event will be held at the University of Macedonia in Thessaloniki, Greece. The HHDC attends the championship each year. According to Kaleem Hawa, HHDC treasurer, team spots are awarded based on competitive success. Goswami and McGrade’s results in Malaysia follow a year of debating success for the team, whose recent accomplishments include winning the Oxford Invitational Tournament and tying for best speaker at the Cambridge Invitational Tournament. Goswami, a law student, was also ranked the top speaker at the Oxford tournament, and is a previous national champion in Canada. 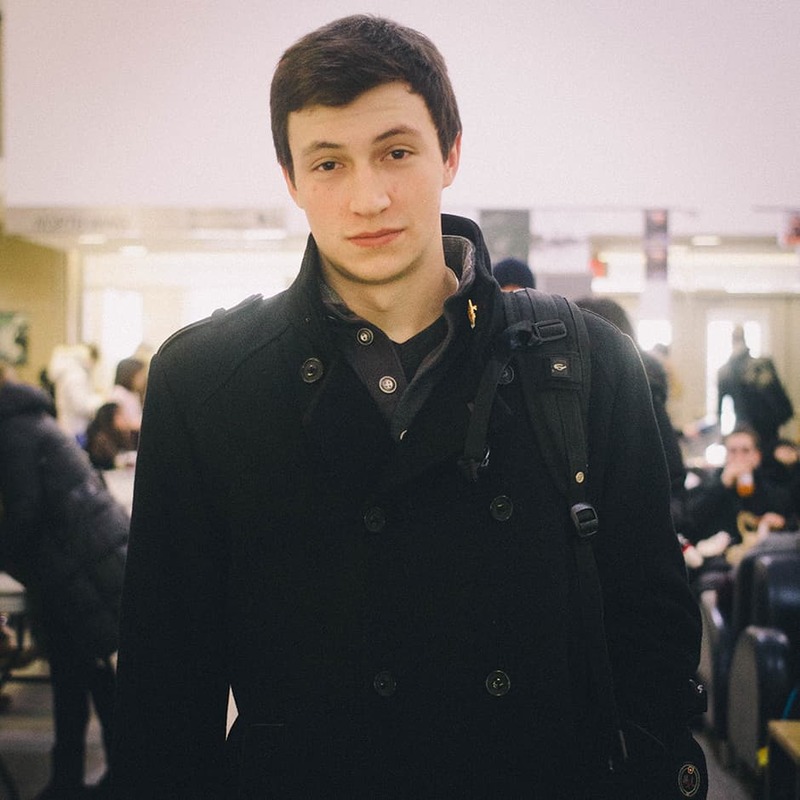 He has been a member of the Hart House Debate Club for five years, and began debating in Calgary. “I think the most important skill is being a good listener. The way to become a good debater is by being responsive. It’s less about being aggressive and more about to adjusting to other people,” Goswami says when asked about the most important skill for success in debating. At the WUDC, Goswami and McGrade debated topics including whether or not medical professionals should refuse to treat victims of torture, as well as the merits of tightly integrated families. According to Goswami, the pair excels on motions relating to politics and economics. 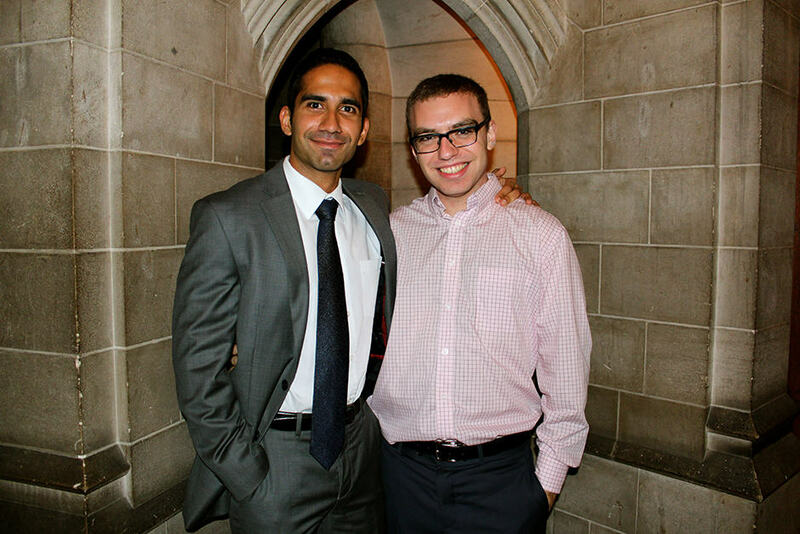 “Debating at U of T has been an incredible experience which has helped me in so many ways. It has helped me to meet people at U of T who share my interest, and has given me many skills that are useful both in class discussions and in life,” Goswami said. Goswami said that this year’s championships marks the third time that he has been in the tournament. Although the WUDC has a limit of four attendances per person, Goswami would not confirm whether or not he will attend the championship again.